Before you begin to explore Second Avenue (uncovered), you need to get yourself a comfortable pair of shoes. As you know, I'm a huge fan of Allbirds (featured last week), but to navigate the remains of the construction you may want something a bit more rugged. Of note, we at the Loupe eschew major brands (goodbye Nike, UnderArmour, etc.) and look for bespoke labels made with pride and ingenuity! As such, I was introduced to On Cloud by trainer and fellow Louper Anthony who swears by them. I immediately bought them and have been test driving (wearing) them for weeks. 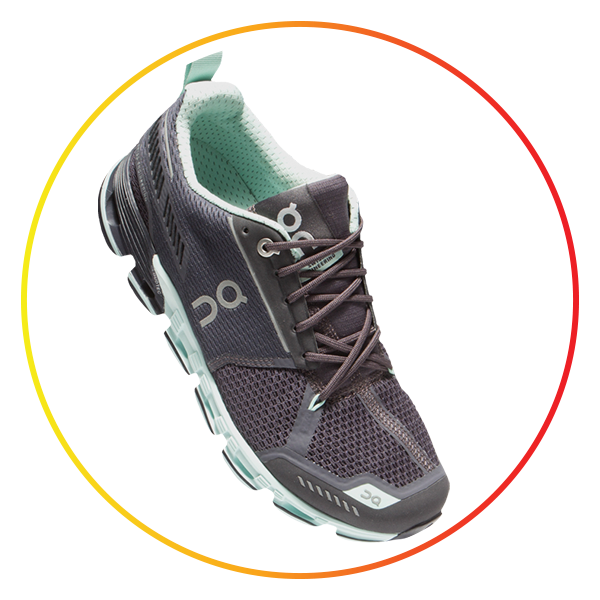 They are light, but very durable, running shoes; hence, the name --- they slip on with elastic laces (no need to waste time tying). They are Swiss designed and made (maybe they will help make the trains run on time), and you will be ready to walk (on air) and out of the construction mess.